Welcome to the High Desert Chapter ASMC website! 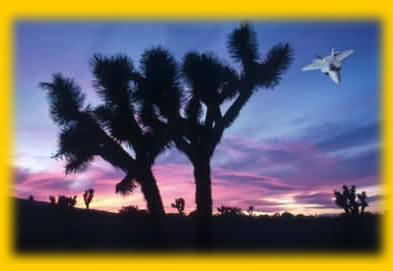 Edwards Air Force Base in southern California is the worlds premier Flight Test Center. For more than 50 years Edwards AFB has been the home of more major milestones in flight than any other place on earth. The American Society of Military Comptrollers is a professional organization of persons primarily in the field of financial management in the Department of Defense (DoD) and the Coast Guard.